Ford and Volkswagen share a common theme to their histories. Both were founded on a single model of car thought up and created by a single visionary designer. In the case of Ford, that was Henry’s Model T, marketed as ‘All the car you’ll ever need’. For Volkswagen, the Beetle did the honours courtesy of Ferdinand Porsche. Now, it seems these two giants of the automotive world are about to start working together to make cars for everyone, which brings us right back to their origins. Or does it? In the recent announcement telling the world that Ford and VW would be going into an alliance, it clearly stated there would be no cross-ownership. Perhaps having witnessed the disaster of a previous German-American joint venture where Daimler and Chrysler both came out bruised and battered, the two parties in this new deal would rather keep their own respective family silvers safe. This is not to say the new deal is going to be a mere paper offering. 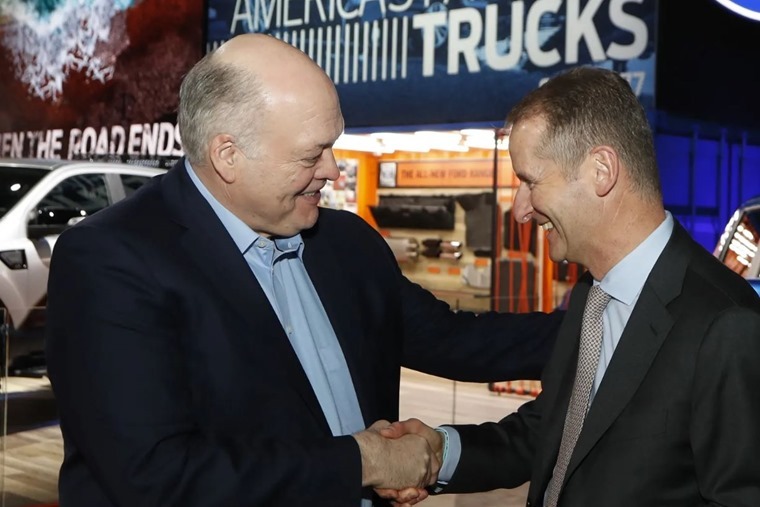 The same statement that told the world the two are going into business together also made it crystal clear that VW wants a bigger foothold in the lucrative US pick-up truck and commercial vehicle market. Meanwhile, Ford is after a quick route to some useful electronic vehicle know-how and has identified VW as the place to get it. So, a marriage of convenience, then? It certainly seems so, but both parties are going in with eyes wide open and, let’s face it, neither is exactly a vestal virgin when it comes to striking hard bargains. Perhaps more telling is a small line in the press release from Ford and VW that says: “Both were open to considering additional vehicle programs in the future”. Given the huge global presence Volkswagen and Ford command as individual companies, a combined effort on their parts would produce a truly giant auto company that no other could compete with in their current forms. Would that be good, bad or indifferent for consumers? The chances are it would mean cars that are cheaper to produce and, therefore, cheaper to lease for the likes of you and me. What we should be asking, perhaps more pertinently, is if they would be cars we’d want to own? The reason for this concern is the more hands involved in producing a car, the more muddled and diluted its design and appeal becomes. 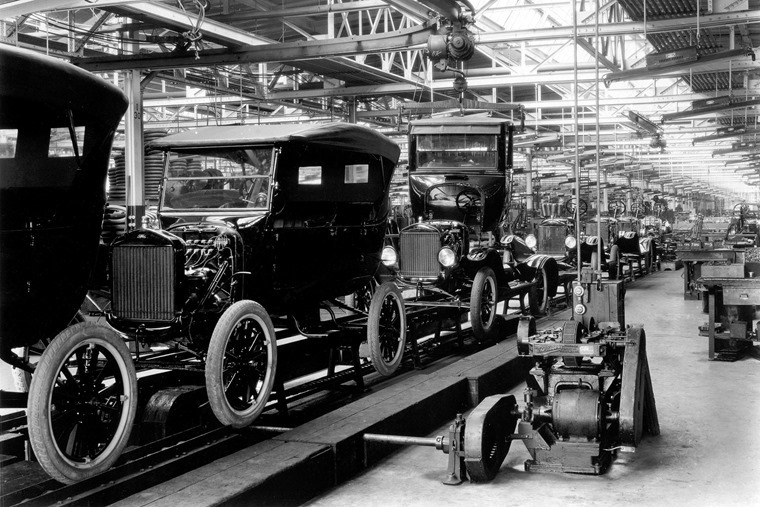 Why did the Model T and Beetle go on to be such huge successes? Simple: they took a core idea and stuck to it. The result may not have got everyone excited, but they pleased more of the people, more of the time than any rival. 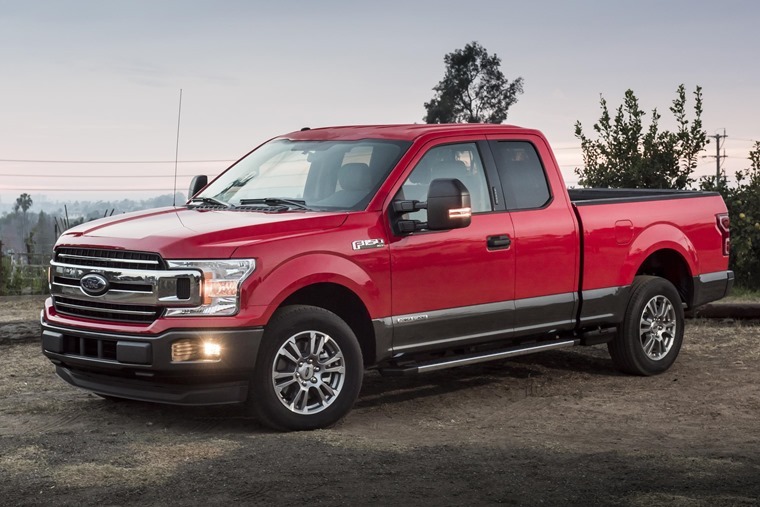 What we do know for sure is that Ford will take care of building mid-sized pick-ups for both companies and VW is working on a smaller city van. All of that sounds like the sort of exercise both would be undertaking anyway, but a bit of badge swapping could make these very efficient, lucrative paths to a wider range for both car makers. 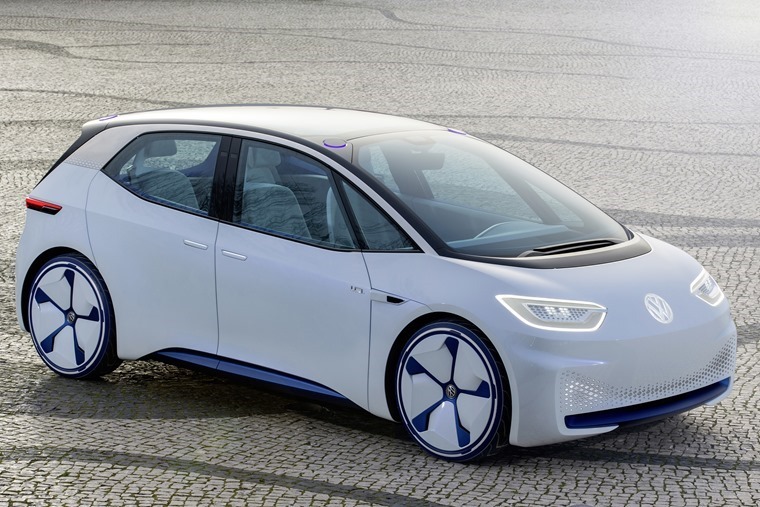 There’s also another reason why VW and Ford have decided to go into a partnership and that’s because the pace of change in the electric vehicle field is simply too rapid for a single company to cope with, even a giant with the resources of Ford or VW. Large auto manufacturers have been buying in expertise in EV and autonomous technology for some time. That’s fine when you’re in the lead, but it can be costly to play catch-up, so much better to spread the cost over more models and reduce your exposure to potential economic problems. Also, it makes more sense to have this sort of development work in-house so you have complete control and can then licence it out to others. Pooling resources in this way has a double-whammy effect. Not only do Ford and VW get the benefit of the other’s knowledge in a particular field, it saves them both the cost of creating a rival. With less money spent in filling a gap in the range, there’s more cash to spend elsewhere and every car company on the planet today is pouring its savings into autonomous technology and cleaner propulsion. 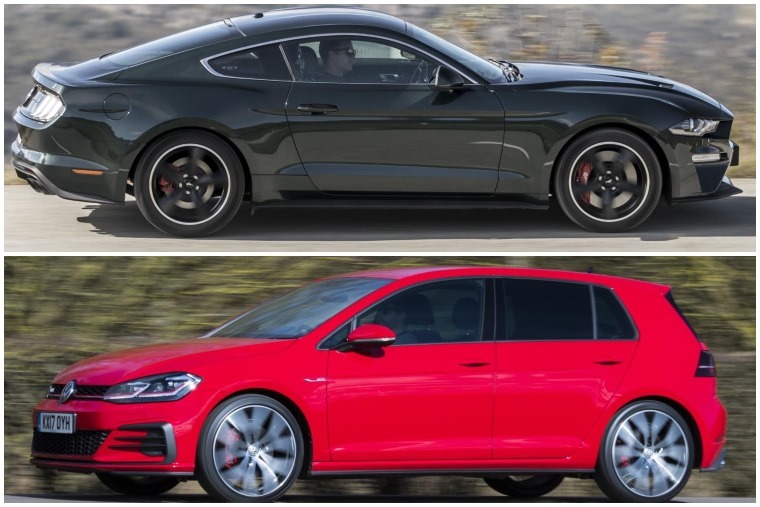 With all of that dealt with, the bottom line is whether we’ll see a Ford Focus and Volkswagen Golf that are all but identical save for the badges and some trim. The plain answer here is: no. How come? Well, the deal makes it explicit that neither Ford nor VW want to go into a full-on partnership. This is a carefully crafted deal so the two sides get an even share of the other’s knowledge. Also, it wouldn’t serve either company well to produce their signature models from the same root as drivers want to the choice and difference. We want to be able to pick a Focus because it’s the best handling car in the mass market or the Golf for the way that classy cabin makes us feel. Be in no doubt: Ford and VW will not be rationalising to the point where we’ll be offered just a single new Model T or Beetle for our times. It worked then when the motor car was a novelty and driving still presented an adventure few could imagine. Now, the car is almost seen as a birth right to many and we want to be able to put our own stamp on the one we choose. 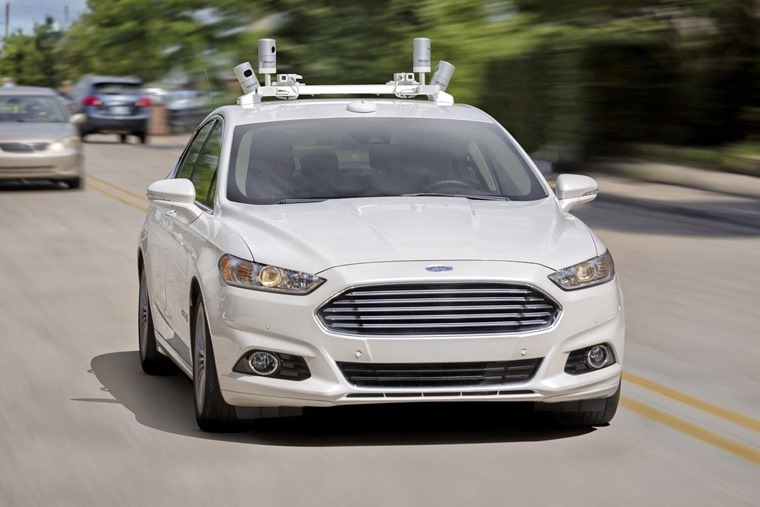 Ford and VW both know this as well as the next car maker, so expect to see collaboration in very specified areas and the usual fierce competition in all others.